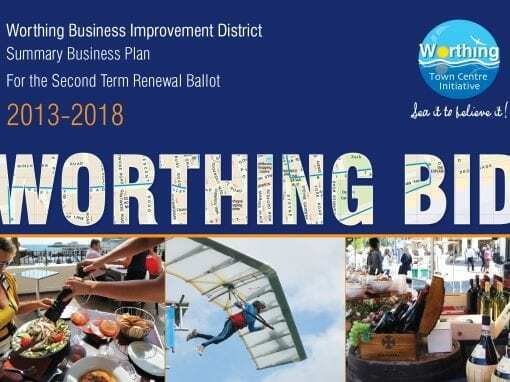 The Brand Surgery® has recently designed the BID brochure for Worthing, which we are very proud of. 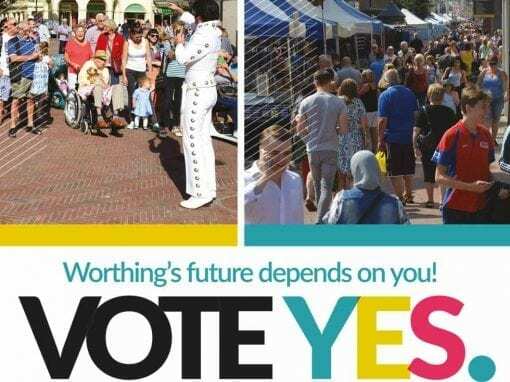 Victoria Vaughan has been helping Worthing Town Centre and Lancing Business Park with their BID marketing and events for over ten years, and to date, all of our BID brochures and BID events have helped our clients achieve a YES VOTE. 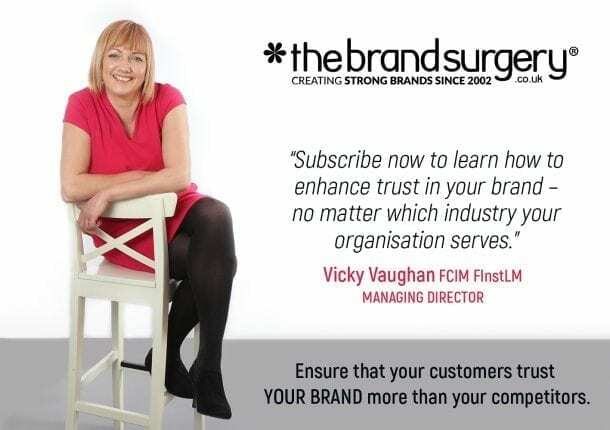 Victoria Vaughan is a Fellow Member of the Chartered Institute of Marketing and also a Fellow of the Institute of Leadership and Management. She has lots of experience of town centre branding because she has been a Councillor for seven years and was also employed as Council officer for six years. This means that she has an excellent grasp of what motivates businesses to VOTE YES. Review, evaluation and consultation process to achieve a YES VOTE in your BID ballot. Evidence indicates that businesses are more likely to VOTE YES if they co-create BID business plans. Our marketing expertise ensures that communicates are relevant to BID businesses. Marketing strategy/BID modelling: If you are working on a renewal of your BID, The Brand Surgery will carry out a full review of your existing BID business plan. We will use our suite of advanced marketing tools to evaluate your existing BID to spot opportunities and identify risks. Refining BID board and creating BID champions: The Brand Surgery® will help to establish BID champions who can help to communicate the positive messages and engage with BID businesses. We will support your Board and facilitate productive BID sessions to co-create BID business plan development. Market research: The Brand Surgery® will design a business survey, creating the most effective questions to assess BID member perceptions of the current-term BID. We will ascertain what your next BID term will deliver and work with your BID Board to establish the most effective BID strategy. BID events and workshops: We will promote a series of BID business networking events to encourage community engagement amongst the BID members and define priorities for the next five years. We will invite speakers from other successful BIDs. BID database: The Brand Surgery® will refresh your BID database, including voter details and contact details for all businesses. Integrated marketing approach: The Brand Surgery® will create an online and offline marketing strategy to communicate the BID which includes social media, regular e-newsletters and direct mail. Stakeholder engagement: The Brand Surgery® will engage with key stakeholders in your area including regular key stakeholder meetings and key BID levy payers. BID systems and process review: The Brand Surgery will assess your current BID operating / billing agreements. 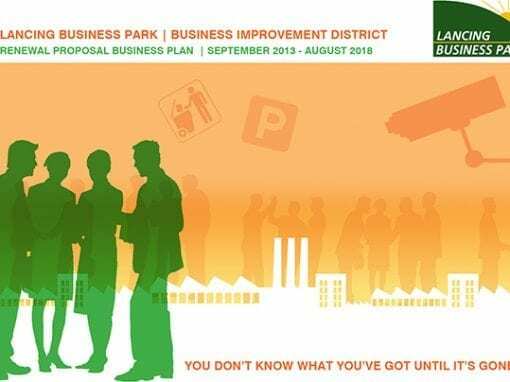 Business plan development, design and print: The Brand Surgery® will develop a business plan for BID renewal ballot using information obtained from the points above. The Brand Surgery is an expert in the strategic marketing aspect of your BID. We will require commitment from your board and once the business plan has been printed and distributed, we will require commitment from a member of your team to manage the BID during the four week ballot period. The Brand Surgery® requires full and timely commitment from your BID Board including attendance at various key stakeholder meetings. The Brand Surgery® understands that your BID area is different. You have your own strengths, weaknesses, barriers and opportunities. Therefore all of our BID marketing project work is bespoke to meet your requirements. To benefit from everything listed in our Advanced BID package above, please budget for between 40 and 60 days at £500 per day. The more support and input we have from your BID champions, the less of our time is required. We recommend a two hour Skype / phone consultation initially (£150). If you choose to come on board with The Brand Surgery® to achieve your BID ballot YES VOTE, we will reimburse you for the initial consultation. Costs, time and other resource implications are all flexible, based on clients’ needs, budgets and expectations. Please contact The Brand Surgery® on 01903 898977 or 07909 693172 or use the contact form below to discuss your BID area’s renewal. Our intermediate package is focused on BID marketing strategy. This package includes one 4 hour on-site initial meeting (excluding travel expenses/time). The rest of the project will be carried out from our Sussex-based office. Refining BID board and creating BID champions: This is not included in this package. Please see the ADVANCED package for details. BID events and workshops: Events are not included in this package. Please see the ADVANCED package for details. Stakeholder engagement: Attendance is not included in this package, however, we can offer advice. Please see the ADVANCED package for details. BID systems and process review: This is not included in this package. Please see the ADVANCED package for details. 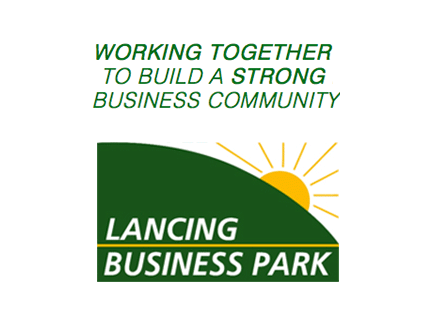 Our CREATIVE DESIGN, COPY & PRINT package is focused on communicating the right message (from information provided by you) to BID levy payers. This package includes one 2 hour on-site initial meeting (excluding travel expenses/time) once the project has been booked. The rest of the project will be carried out from our Sussex-based office. Business plan design, copy and print: The Brand Surgery® will write the copy for your BID business plan from information provided by you. Once this is signed-off, we will design a stunning BID business plan to highlight the key points of the BID (past and future). We will then print arrange printing of the business plan on best quality stock. BID systems and process review: This is not included. Please see the ADVANCED package for details. Marketing strategy/BID modelling: This is not included. Please see the ADVANCED package for details. Refining BID board and creating BID champions: This is not included. Please see the ADVANCED package for details. Market research: This is not included. Please see the ADVANCED package for details. BID events and workshops: This is not included. Please see the ADVANCED package for details. BID database: This is not included. Please see the ADVANCED package for details. Integrated marketing approach: This is not included. Please see the ADVANCED package for details. Stakeholder engagement: This is not included. Please see the ADVANCED package for details. Please allow two months from receipt your data to delivery of printing. The Brand Surgery® requires full and timely commitment from your BID Board including attendance at various key stakeholder meetings. The Brand Surgery® understands that your BID area is different. You have your own strengths, weaknesses, barriers and opportunities. Therefore all of our BID marketing project work is bespoke to meet your requirements. To benefit from everything listed in our copy, design and print BID package above, please budget for between 10 to 15 days at £500 per day and printing. The more support and input we have from your BID champions, the less of our time is required. We would love to hear from you. Call us now. 01903 898977 / 020 3904 7667 / 07909 693172 Please contact us if you would to strengthen your brand to the very best it can be. We will make it flexible and future proof it so it is ready to face anything, however unexpected.